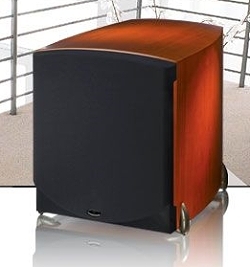 Paradigm® Blog | News & Updates: Signature Sub 25 with the PBK-1 Reviewed! Signature Sub 25 with the PBK-1 Reviewed! Ross Jones of Secrets of Home Theater loved the combo! Here's a little taste... "It is capable of tremendous output, low frequency extension and accurate reproduction of both music and movies. Combined with the PBK-1 EQ/Room correction software, it provides amazingly flat frequency response from any seat in the house."